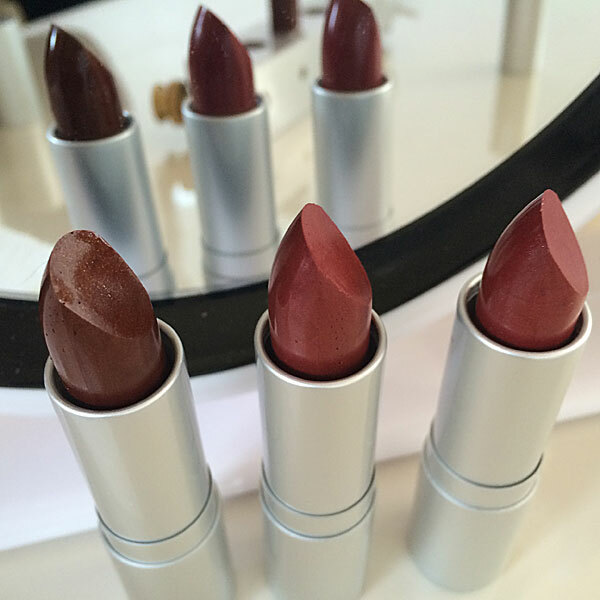 Two lipsticks created to your color specifications (within the capabilities of the product). Your blend can be achieved either in person or using a photo. There is a wait list for this unique experience, so please sign up via email.